James Tjahja Riady or usually called James Riady is one of the successful entrepreneurs of Chinese descent. 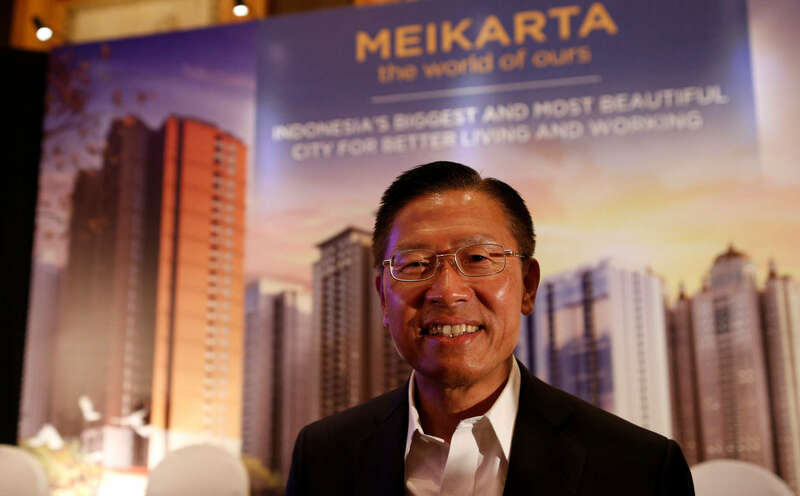 The son of a successful businessman Mochtar Riady, the owner of Lippo Group, is predicted to be the business successor to Mochtar Riady’s father. Since the age of 18, James has spent time abroad with a variety of work and business experiences. With his ability and professionalism as a banker, James Riady Eligible became the successor to Mochtar Riady’s Lippo Group’s wealth. It is this character and ability that would make James deserve to be the CEO of Lippo Group. Assisted by Markus Parmadi and Roy Tirtadji, James devised a strategy to develop his father’s business. James’s solidarity attitude was seen with the help that he continued to provide through the development of the HIPMI (Indonesian Young Entrepreneurs Association. James gave education through a real example, namely Lippo Bank which is the backbone of the Group He developed. At the Lippo James bank he claimed his family gave shares 50% with the estimated 10 years ahead, the shares will shrink to 30% and so on, this method is a long-term strategy implemented by James Riady in running his leadership in the Lippo Group. In addition to focusing on developing the family business, James is also active in the social field while remaining under the auspices of the Lippo Group flag. He then established an integrated education to channel his interest in this social field, through Sekolah Pelita Harapan (SPH). With this SPH, James began to realize his dream of having 10 schools for the middle class and 100 schools for the low class.